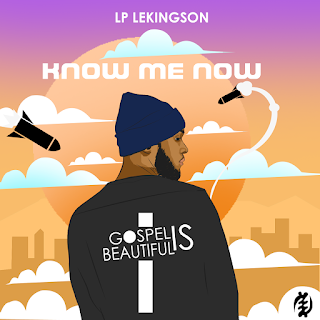 Cameroon based Christian Artist LP Lekingson releases comeback track titled #KnowMeNow, 2nd track from his upcoming EP Album titled 24:26. 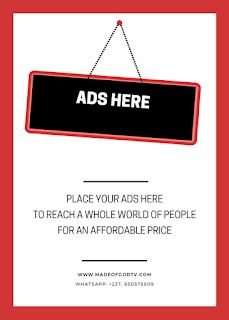 Influenced by proverbs 24:26, KnowMeNow seeks to remind its listeners of the honor found in honesty. 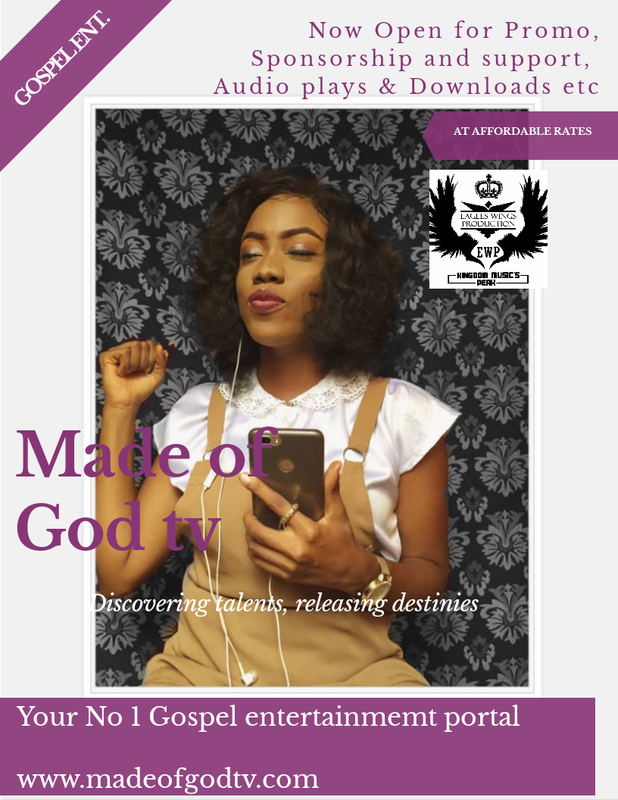 According to the rapper/singer/song writer, we should never compromise when faced with persecutions and diverse situations, we must be true and honest with our opinions, believes and especially our hope in the “Revealed Christ“.